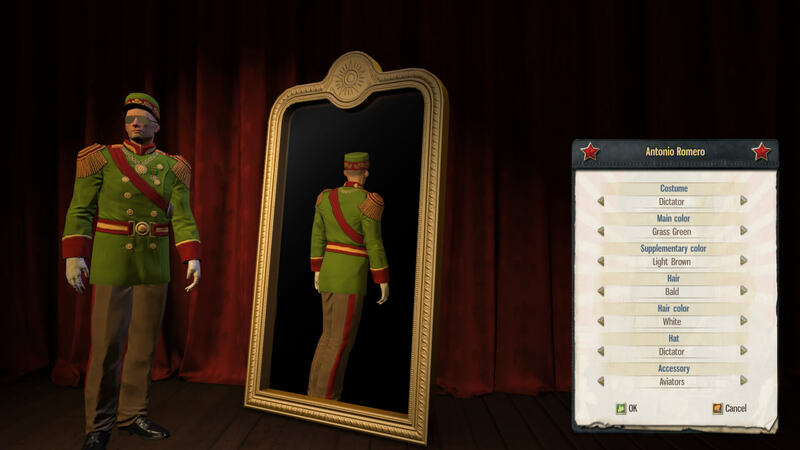 The Eras - Start your reign during colonial times, survive the World Wars and the Great Depression, be a dictator during the Cold War, and advance your country to modern times and beyond. From the 19th century to the 21st, each era carries its own challenges and opportunities. The Dynasty - Each member of El Presidente’s extended family is present on the island and may be appointed as a ruler, a manager, an ambassador or a general. Invest in the members of your Dynasty to unlock new traits and turn them into your most valuable assets. Research and Renovate - Advance your nation by discovering new buildings, technologies and resources. Renovate your old buildings to more efficient modern buildings. Advanced trade system and trade fleet - Amass a global trade fleet and use your ships to secure trade routes to neighboring islands or world superpowers, both for export and import. Explore your island - Discover what lies beyond the fog of war. Find valuable resource deposits and explore the ruins of ancient civilizations. 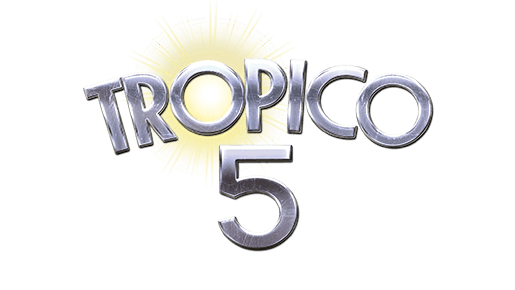 All new art - All artwork has been re-designed from scratch to provide Tropico 5 with a unique visual identity. 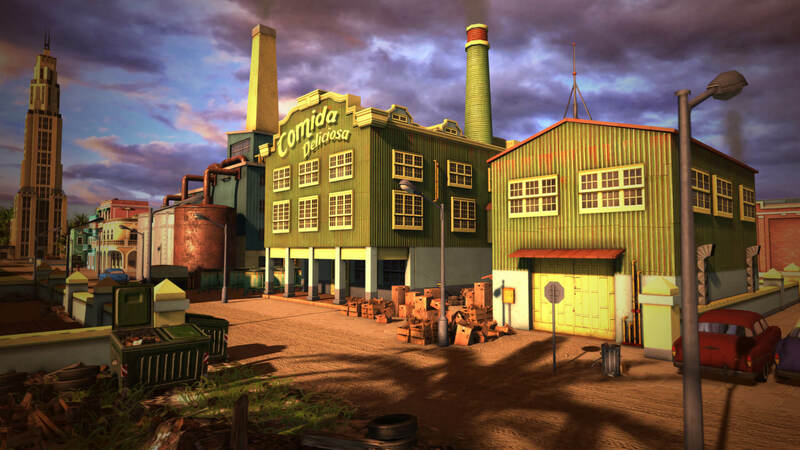 Choose from over 100 buildings from each of the individual eras. 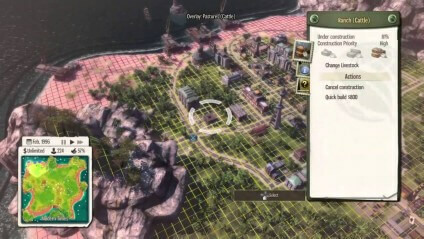 [*]Cooperative and competitive multiplayer: Up to 4 players can build up their own cities and economies on any given island map. 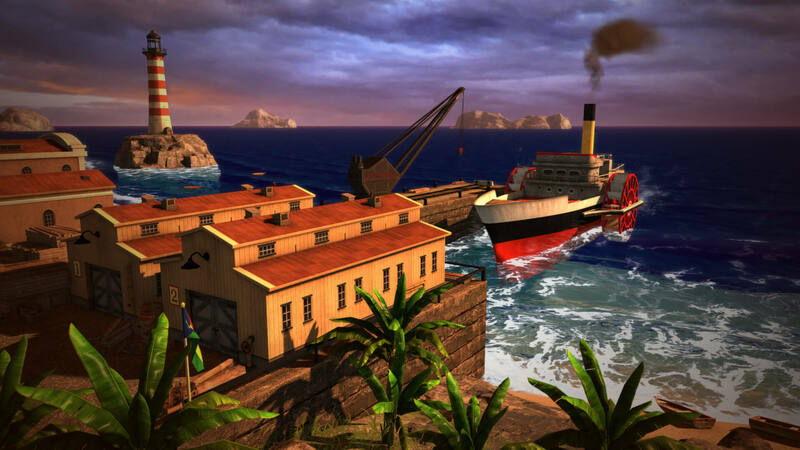 Players can choose to share resources, supplies and population or declare war on each other. 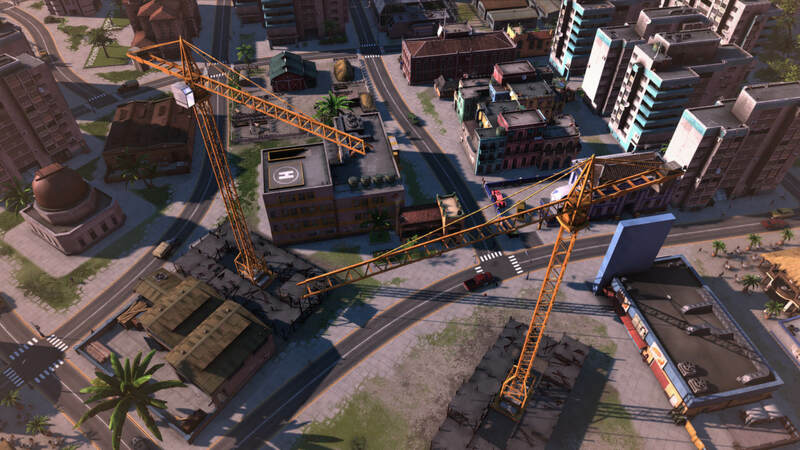 [*]Cooperative and competitive multiplayer – Up to 4 players can build up their own cities and economies on any given island map. 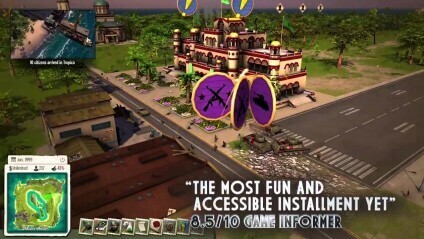 Players can choose to share resources, supplies and population or declare war on each other. 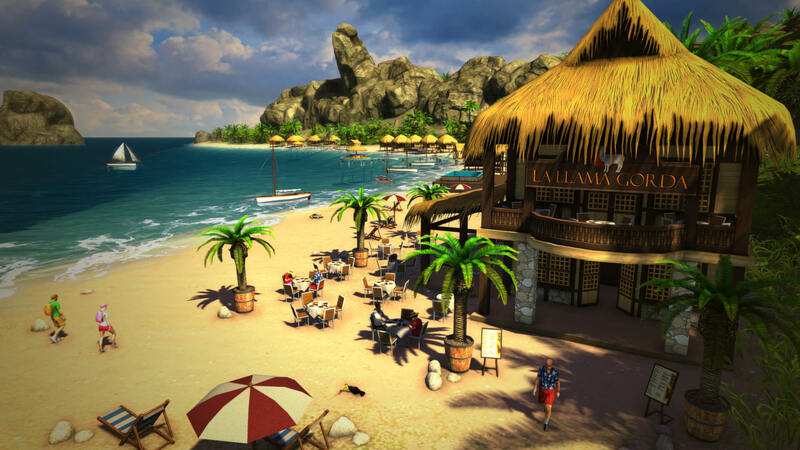 Return to the remote island nation of Tropico in the next installment of the critically acclaimed and hugely popular ‘dictator sim’ series. 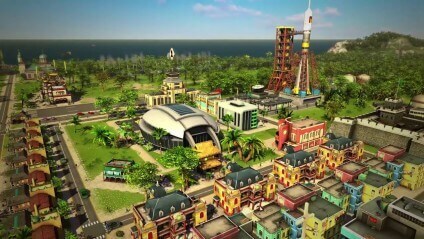 Expand your Dynasty’s reign from the early colonial period to beyond the 21st Century, facing an all-new set of challenges, including advanced trading mechanics, technology and scientific research, exploration and for the first time in Tropico history – cooperative and competitive MULTIPLAYER for up to 4 players.